Rapp's global chief executive officer, Alexei Orlov, has resigned in the midst of allegations about bullying, sexism, racism and harassment. 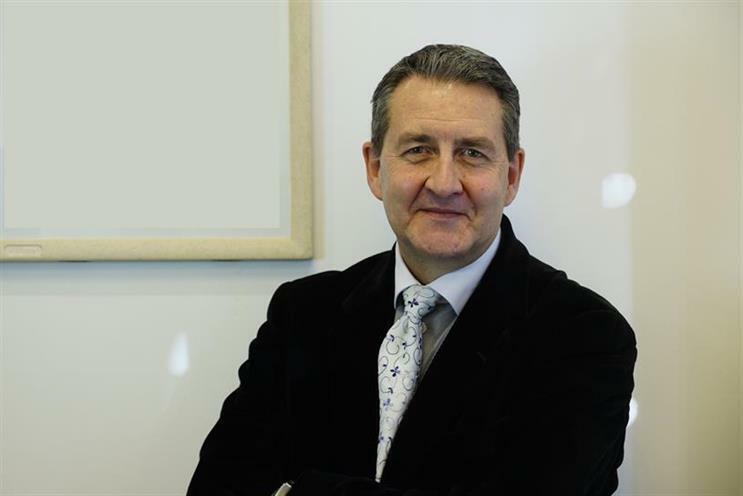 Orlov is replaced by Marco Scognamiglio, considered his number two and formerly the agency's president for EMEA, APAC and executive vice president for client relations. Orlov's resignation is effective immediately. Scognamiglio, a Rapp veteran of 17 years, will work closely with chief operating offiicer and chief financial officer Matthew Hafkin. The agency is currently battling a lawsuit brought by former US president, Greg Andersen, who is suing for wrongful termination, retaliation and discrimination. Andersen claims he was sacked after complaining about Orlov to Rapp's HR department. His catalogue of claims against Orlov include the outgoing CEO's alleged description of women as "fat cows", and stereotyping a Jewish colleague as "miserly". Sources have also pointed out to Campaign the long list of leavers from the Omnicom agency's London shop, blaming wider bullying and abuse. Rapp denied Andersen's allegations in a statement filed to the LA Superior Court earlier this month, and described his sacking as "lawful and appropriate". It has also denied the allegations made to Campaign about its London arm. Neither the agency nor Orlov commented directly on the lawsuit, with the latter stating: "I am very proud that Rapp has grown in terms of clients and scope of work, which is a testament to our incredible talent. "Marco and I have worked closely across a number of initiatives these past two years and Rapp is in good hands." It is not known whether Orlov has a job to go to.